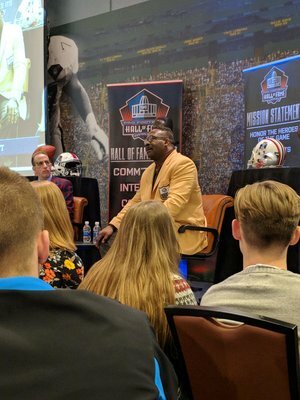 Five students from Stark High School were able to attend a Gold Jacket Event for Black History Month at the Canton Hall of Fame. 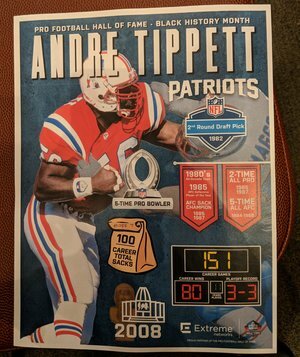 10 time ring holder Andre Tippett from the New England Patriots spoke to the kids about commitment, hard work and overcoming obstacles. We were also able to tour the HALL Of FAME for free thru this event.